One of the more challenging tasks for homeowners - depending on where you live - is getting your home and property ready for the rigors of winter weather. While many folks in more temperate regions have to worry more about rain than freezes, the season takes it toll nonetheless. Many people take advantage of the end of summer to clean their yards and collect junk items to be hauled away. 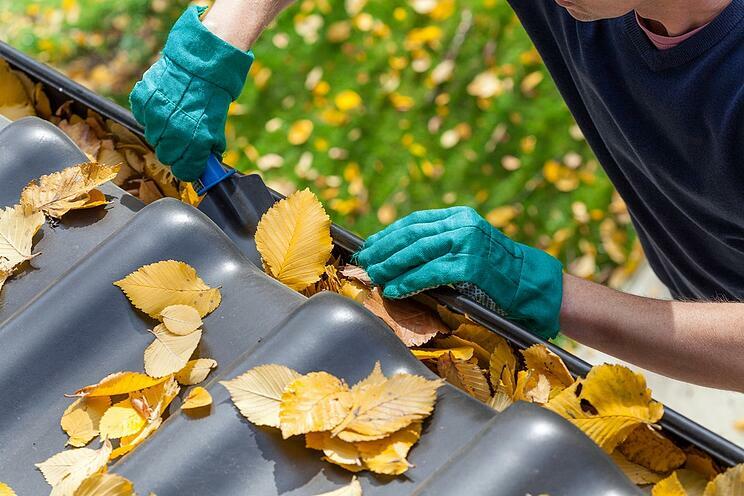 But, in addition to the junk hauling tasks to be done before winter, properly preparing your home should be an early autumn task, as well. Not only can you help prevent ruptured pipes or damaged gutters, but winterizing your home's interior can add up to a huge savings in both repair bills and energy bills. But where should you start, and what can be done? Much of what needs to be done when winterizing a home can be done fairly easily by the homeowner. Some tasks, such as chimney cleaning or roof inspections, are often better left to the professionals. While this may cost more initially, the convenience and peace of mind knowing that these tasks have been done properly are worth it. Junk hauling can fall into this category, as well. You can do it yourself, but this usually requires a truck and possibly some extra hands. In addition, there are the costs for gas, for disposal fees, and the possibility that you may not be able to dispose of everything in your local landfill. Not to mention the work! Hiring a professional firm can be a great option when it comes to junk hauling. Who Should You Call for Junk Hauling? Once you decide to outsource the junk hauling part of your winterizing project, you need to determine which firm is the right one for the job. And while you can certainly find plenty of guys with trucks willing to do the job, choosing that alternative may end up costing you more than you hoped to save. This is why Junk King really is the firm of choice. Junk King provides an efficient, safe and eco-friendly waste disposal service so you don’t need to worry about the pick up or disposal of the debris after your project is complete. Whether you need our services several times during a project or just once after it is complete, our hauling professionals will ensure that the debris is out of your way so that you can get on with the job. Our team specializes in commercial and residential junk removal. We can be at your home in mere minutes, so call us today! Our crew is fully insured and well-trained, so you can trust them to get rid of your unwanted items in a professional and courteous fashion.